FIFA 19 continues EA's refinement of the football sim, once again providing the best virtual soccer experience around. If you've held off buying FIFA 19 this year, Black Friday is the perfect time to pick it up on PS4, Xbox One, or Nintendo Switch. Whether you're buying FIFA 19 for yourself or as a present, we've got the best FIFA 19 prices for you. Join Alex Hunter by buying FIFA 19 this Black Friday. Here we've got the best UK price for FIFA 19. This includes FIFA 19 PS4, FIFA 19 Xbox One, and FIFA 19 Nintendo Switch. These are on Amazon UK. 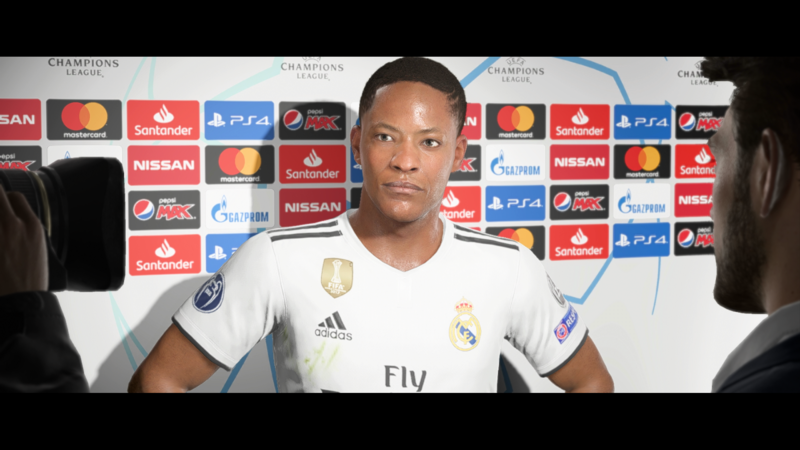 With the Champions League making its way to FIFA this year, plus the conclusion of the Alex Hunter story, you don't want to miss out. You can find FIFA 19 slightly cheaper in the UK, but not from reputable sellers and usually with a delivery charge on top. Just below you can see some amazing prices for FIFA 19 in the US. These prices are on Best Buy. The Best Buy price for FIFA 19 is the best it has ever been.